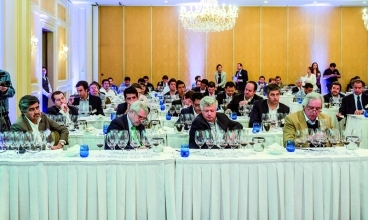 wines of Chile firmly on the wine map. 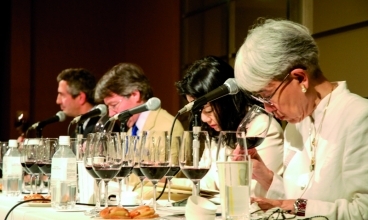 There is no doubt that the blind tasting held in January 2004, now dubbed the “Berlin Tasting,” made a deep impression and created many waves in the wine industry. 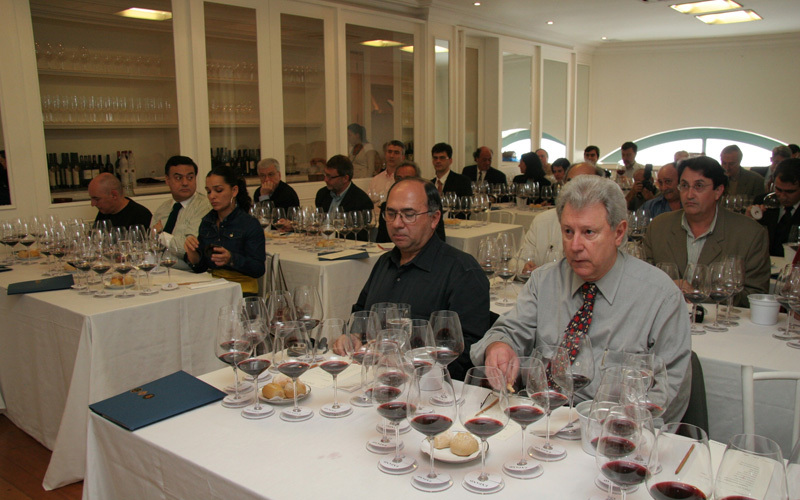 This was followed by historic blind tastings conducted in nearly 20 cities around the world where top Chilean wines were tasted alongside the world’s most sought-after wines. 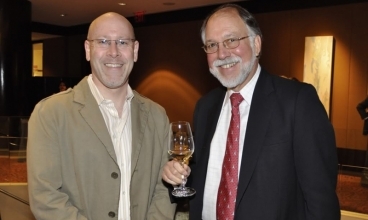 For observers, this seems like a risky and bold move, but for those who know Eduardo Chadwick, it all makes perfect sense. 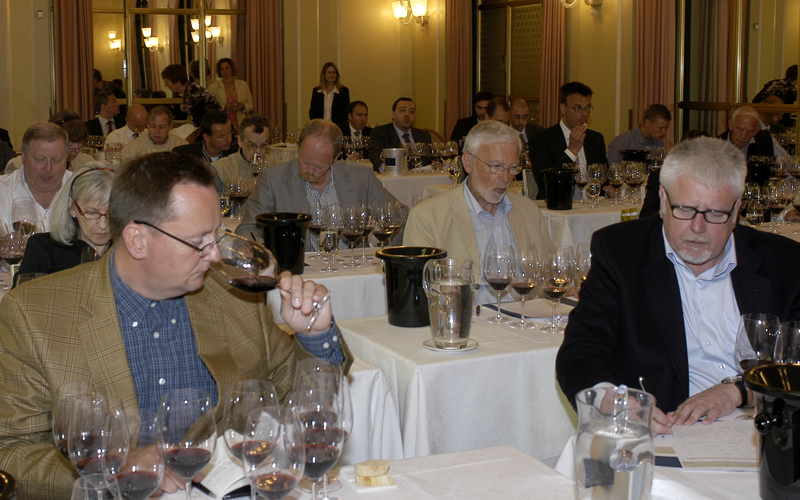 I first met Eduardo nearly ten years ago when we were both candidates of the Institute of Masters of Wine. 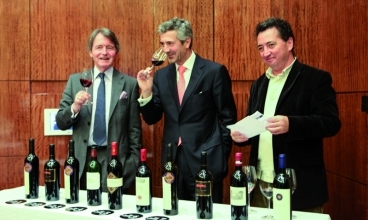 My first impression of him, before I even discovered that he was at the helm of one of the most successful premium Chilean wine companies, was extremely positive. 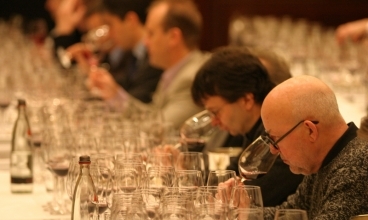 He is not just intelligent and articulate, but he has an amazing ability to really listen to what people have to say. 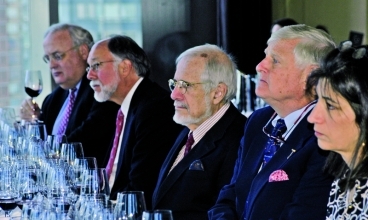 His leadership skills are based on active listening, observing and then making strategic plans that have a strong impact. 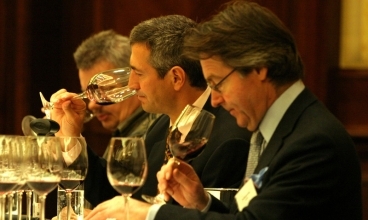 He explained to me, as we became closer friends, that the results of the 2004 tasting came as a real surprise. The reasons for conducting these tastings, which have always had an educational bent, were not based so much on “winning” or coming out on top, but really on gauging how the top wines of Chile would stack up against the best wines of the world. 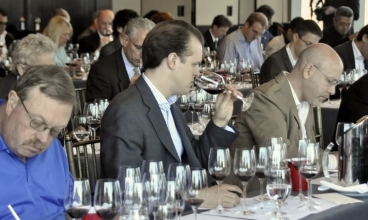 Eduardo was fully prepared to have none of his wines come out on top. 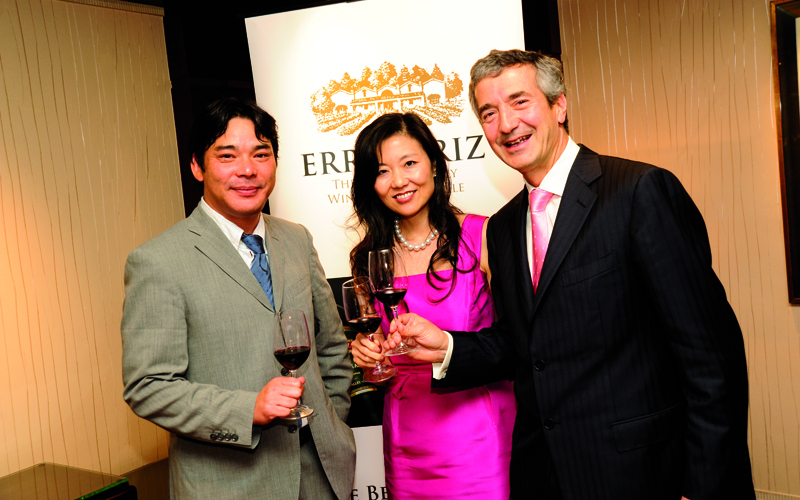 This was the discussion we had just prior to the first Berlin Tasting in Hong Kong that I would co-host with him in 2010. 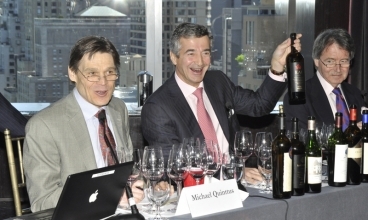 I remember reminding him many times that Hong Kong professionals have very traditional palates and he should be fully prepared to have none of his wines make the top five. 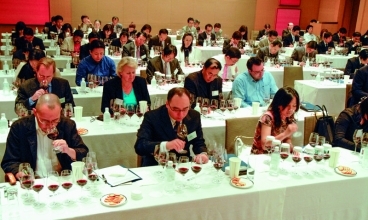 He smiled, nodded and calmly reassured me that any outcome was fine, he just really wanted to know what wines Hong Kong’s top professionals preferred. 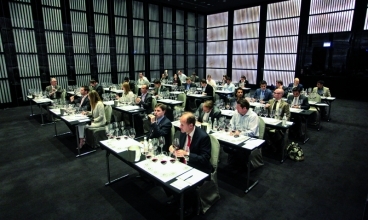 I knew then that the goal of the Berlin Tasting remained true to its roots— towards education and to allow the best professional palates of each city to determine what suited them best in a particular place and moment. 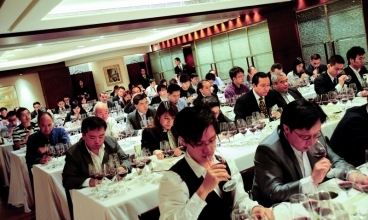 The result of the Hong Kong Berlin Tasting was shocking. 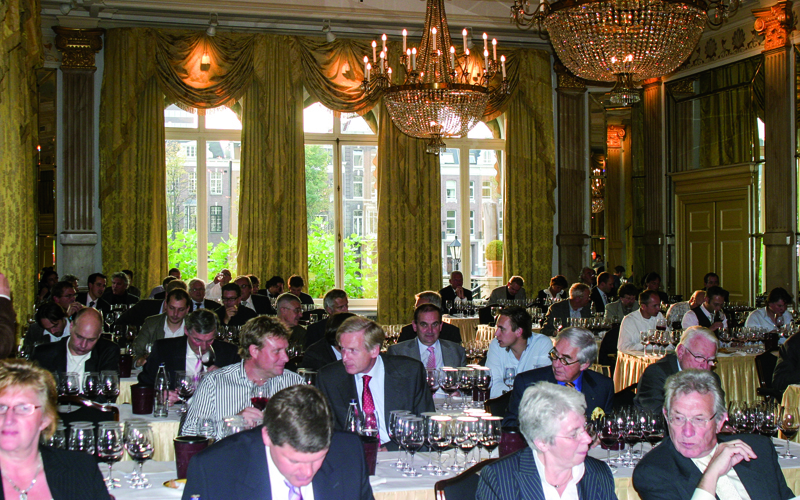 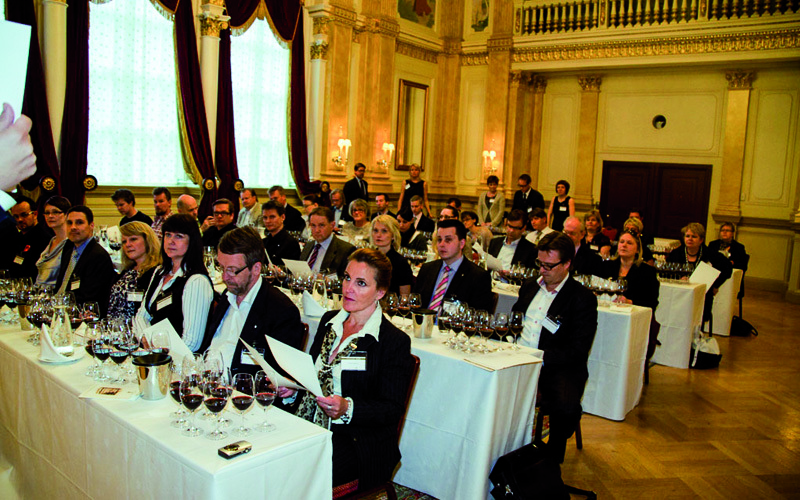 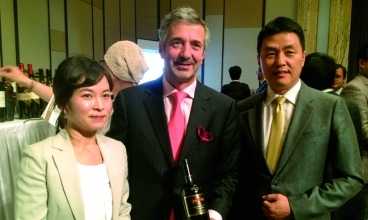 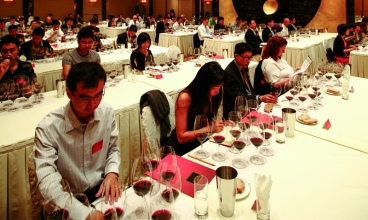 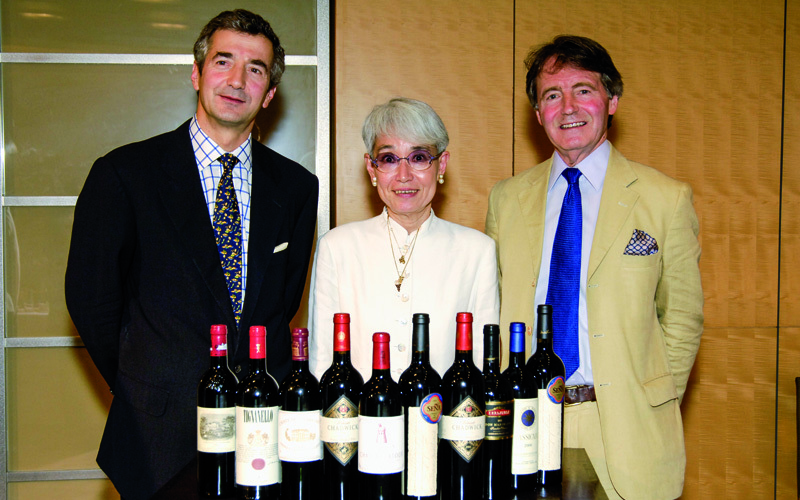 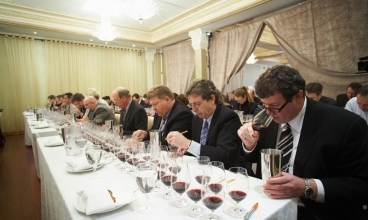 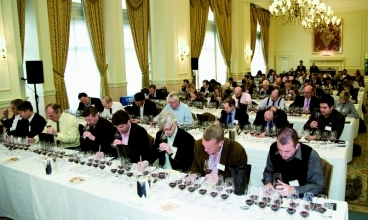 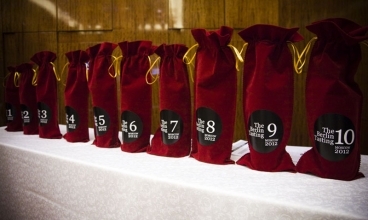 On May 13th 2010, 80 top wine professionals in Hong Kong placed the five different Chilean wines second to sixth place. Only one Bordeaux wine made the top five spot—Château Margaux at number one. 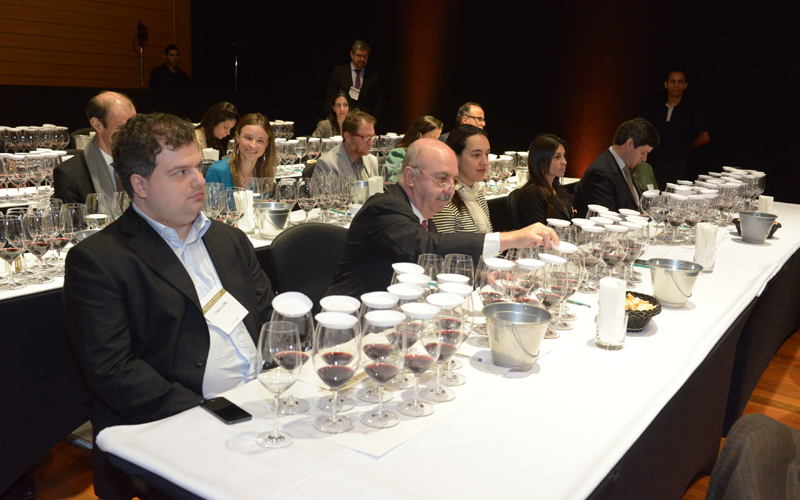 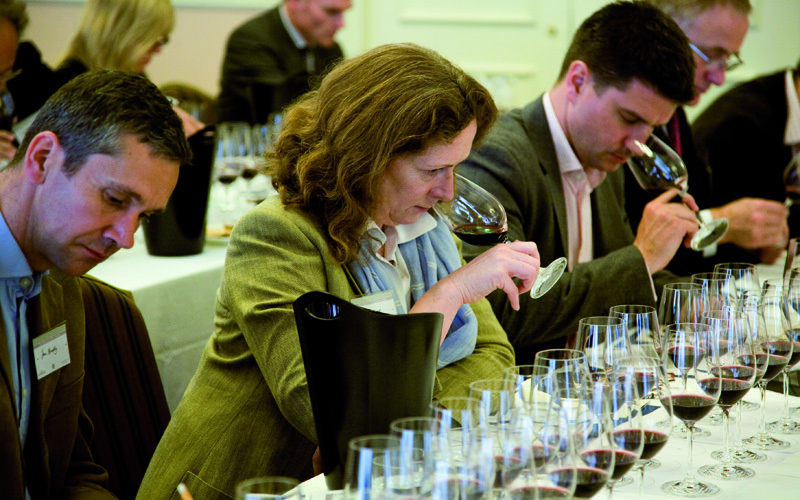 Over the past 10 years and 20 blind tastings later, the message is crystal clear: top Chilean red wines can and should join the ranks of the best wines from around the world. 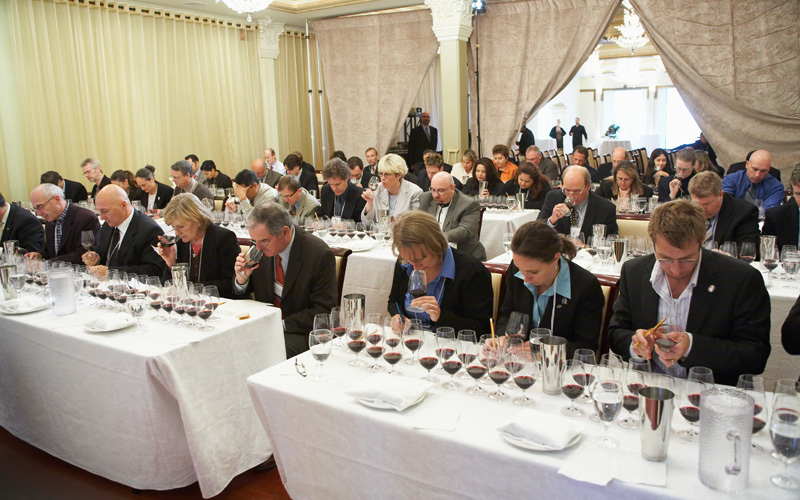 One area that we discussed together was a follow-up question that many wine professionals would have next: can they age as well and as gracefully as the best red wines?